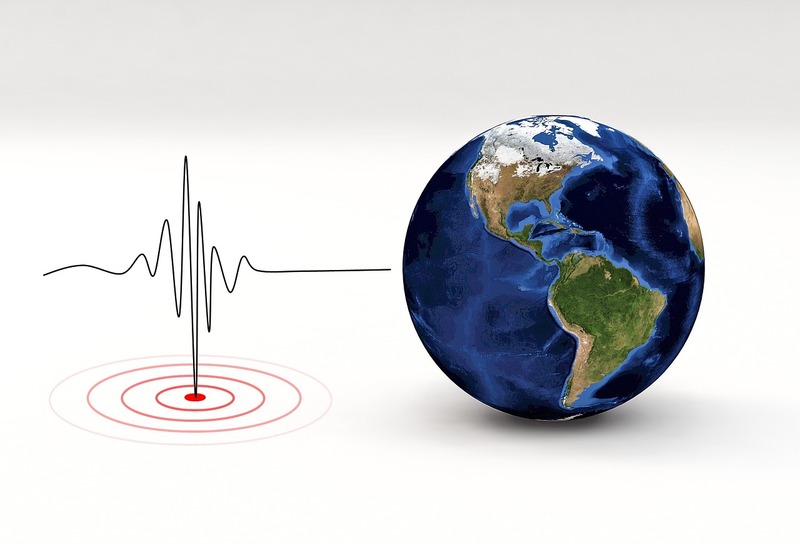 A swarm of earthquakes hit Danville recently and at all times of the day and night. But that’s not what I meant. Did you feel the market shake, rattle and roll? Did it feel like a little or a lot? If we could take a poll, we’d find those of you who felt the most shaking likely spent the most time consuming what passes for “news” these days as market turbulence does wonders for ratings and readership. Another possibility is that you don’t have confidence in your investment strategy and how it supports your lifetime financial plan. Without that confidence – and the fact market turbulence must be accounted for in the plan – how could you possibly feel stable in your finances? You’re left with a never-ending rat race to “make more” so you can “spend more” and perhaps “save more,” without ever understanding if all that effort will make you happy. Instead, strive for happiness in your finances. Once you get there, you’ll find there’s so much more to life than CNBC or the Wall Street Journal. If you have any follow up questions about this or any other article, use the form below and I will respond directly!